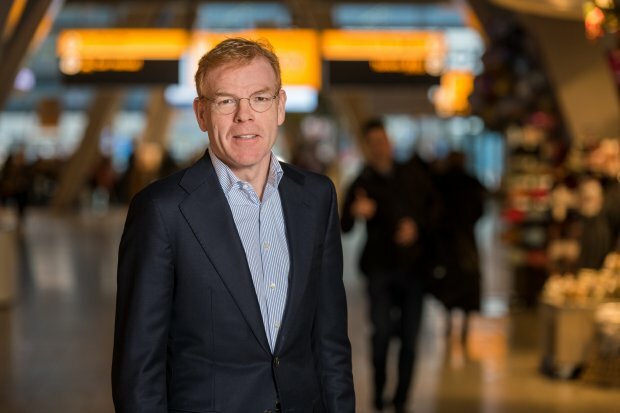 Joost Meijs, CEO of Eindhoven Airport, will start on 1 September 2019 for the Royal Schiphol Group as the CEO of the Queen Beatrix International Airport in Aruba; succeeding James Fazio, who has served as the airport’s CEO since 2014. Mr. Meijs will be responsible for the development of management and the organization, maintaining contacts with external stakeholders, and will oversee the airport’s redevelopment, as it starts a significant 5-year capital investment and construction program with a value of 300 million USD. The Supervisory Board of Eindhoven Airport will be considering its succession plan in the coming period.